The Grayslake Arts Alliance is very thankful to have the support of several local businesses and the Village of Grayslake as we work towards our goal of promoting the arts through education, participation and development in Grayslake. 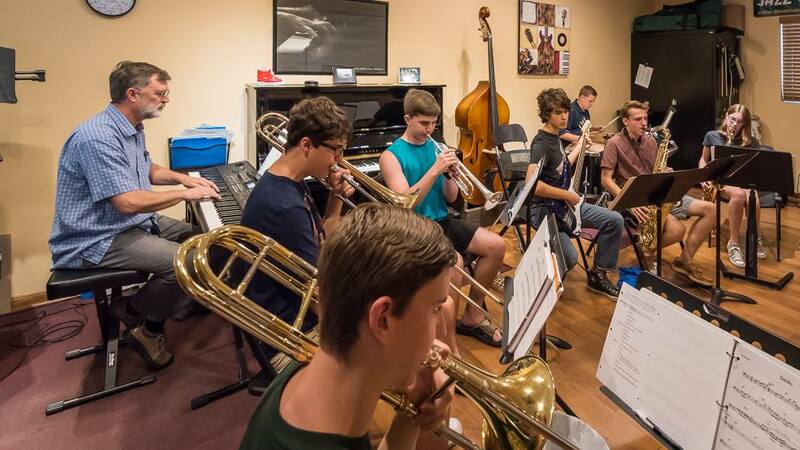 Bill Chapin, jazz pianist and teacher, teaches jazz piano and bass, leads his own jazz combo, and coordinates the Grayslake Jazz Combo Workshop from his creative space, Chapin Jazz Studio. Foundation46 is a collective response across the entire CCSD 46 community to seek solutions to the funding challenges faced by D46 schools. Foundation46 is propelled by what is possible and chooses to rally around teachers, administrators, and children. People interested in igniting solutions to the changing landscape of education will find a community of engaged parents, volunteers, and business owners who support vibrant educational experiences for local children. The Grayslake Area Chamber of Commerce & Industry is located in Grayslake, Illinois, in the "Heart of Lake County." The Grayslake Chamber of Commerce is active year-round promoting the Grayslake area and its businesses and sponsoring events designed to draw people of all ages to Grayslake. There is something for everyone in historic Grayslake. Lake County's longest running and largest evening market located in historic downtown Grayslake on Center Street. 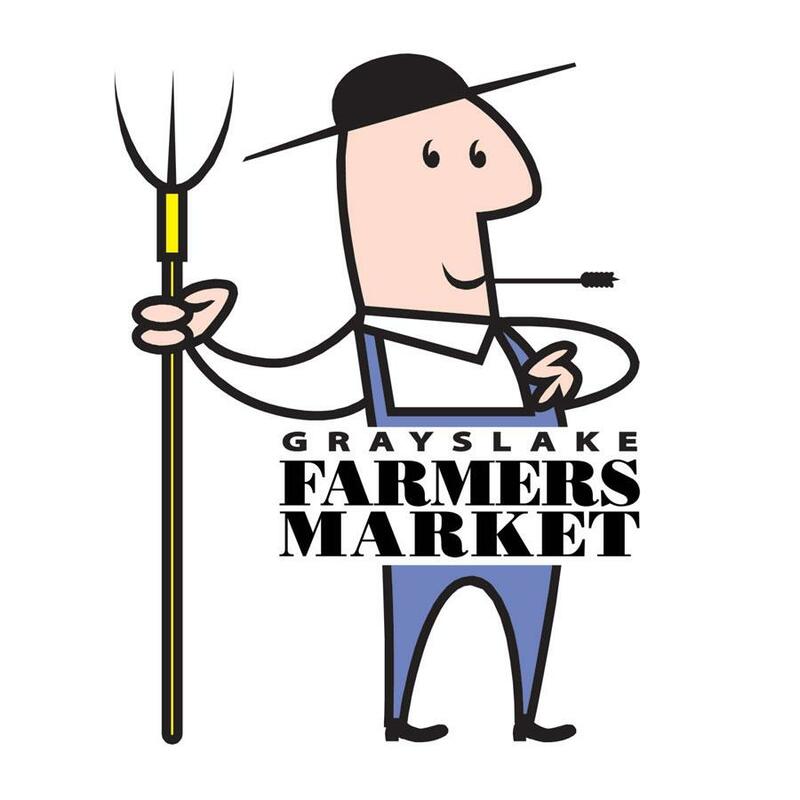 The Grayslake Farmers Market is a nonprofit organization that fosters a sense of community by operating a weekly three season outdoor shopping experience in the historic downtown center that offers farm fresh and prepared foods, arts and crafts, music, and children's activities. 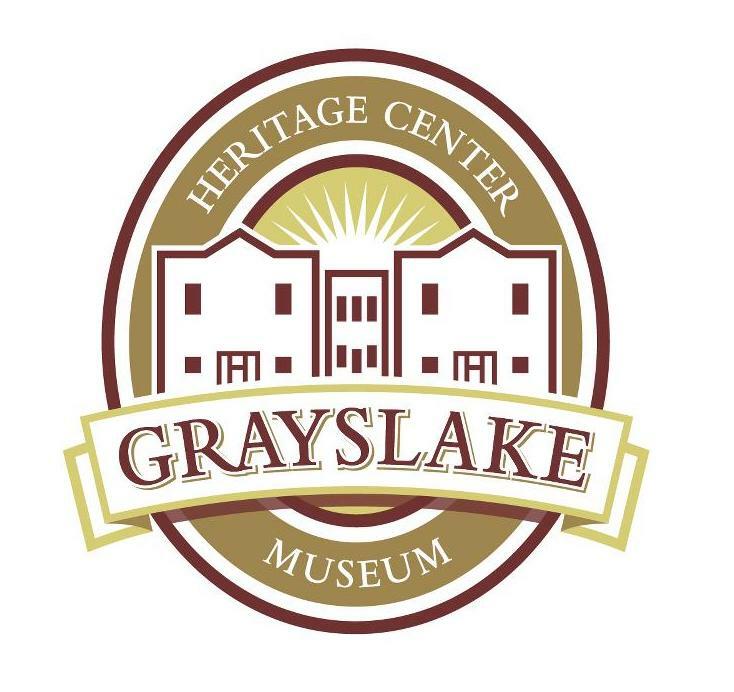 The Grayslake Heritage Center & Museum is a partnership between the Village of Grayslake and the Grayslake Historical Society. To foster good communication and provide strong guidance, the partners created the Heritage Center Advisory Committee, with representatives from the Village of Grayslake Board of Trustees and the Grayslake Historical Society providing input and advice on future exhibitions, programs and initiatives. 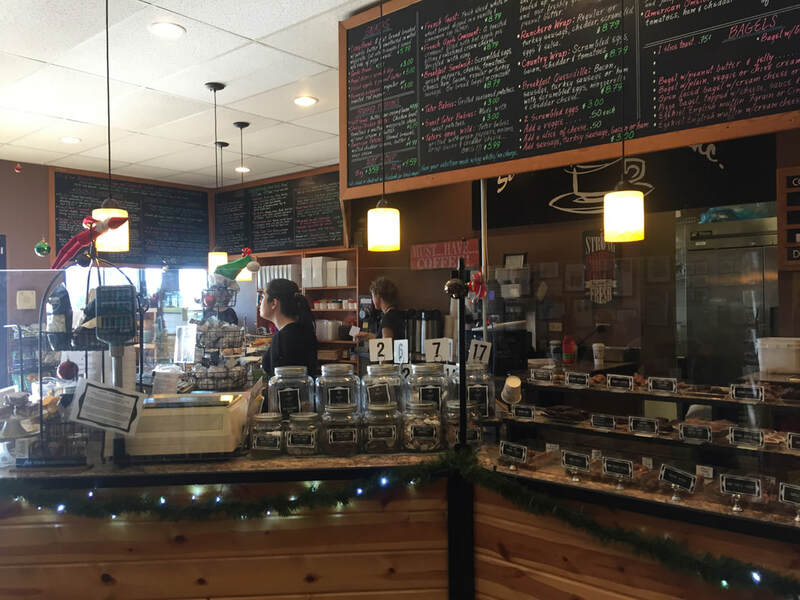 Somethings Brewing is a family owned business with two conveniently located Cafes in Grayslake. Featuring a full scratch bakery, homemade soups, sandwiches and salads. A full coffee bar stocked with local roasted, gourmet coffee beans. Handmade chocolate specialties & toffees from our sister store Uniquely Sweet. This Old Book has been delighted to provide Grayslake with quality used, rare, and out of print books for sale since 2002. With over 35,000 books to choose from and a computerized inventory to better serve your needs, This Old Book has a book for just about everyone's tastes. From airplanes to zebras, they just may have a book about it! The Village of Grayslake is a municipality located 40 miles north of downtown Chicago. The Village's services include police protection and emergency dispatching, maintenance of water and sewer infrastructure, refuse collection, Metra parking lot maintenance, and Aquatic Center and Senior Center operations. The Village has 57 full-time employees, seasonal and part time personnel. The Grayslake Village Hall is located at 10 South Seymour Avenue, Grayslake, IL.